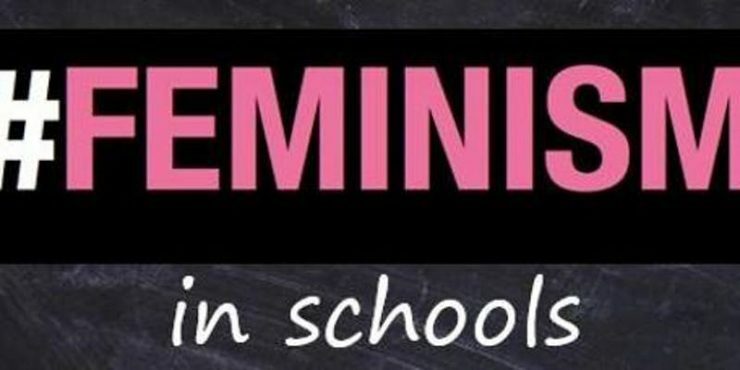 The Feminism in Schools Network & WomenEd present their second annual Feminism in Schools Conference. On Saturday 17th November 2018, secondary age girls will join together with university students, teachers, parents, education professionals, and feminist activists to think about political, community and digital leadership. This inspirational conference sets out to encourage girls and their teachers to set up Feminist Societies in their schools, develop a network of Feminist Societies across schools and support women teachers to get into school leadership. It will feature a range of contributions including motivational speeches; workshops on leadership in politics, campaigning, community work and journalism; as well as networking opportunities & action planning sessions. The conference will also present an opportunity to learn about and promote the Gender Equality award for schools. To sign up to the conference please visit the eventbrite page.